The story of the growing up of the children of an educated but impoverished family in New Zealand. 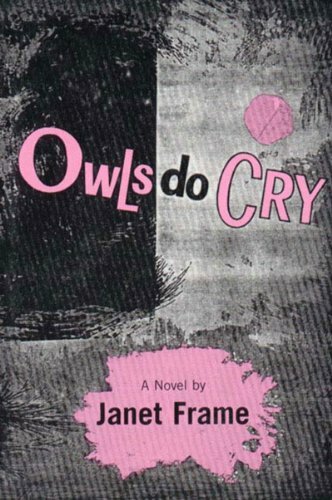 And it is about time I start reading a Janet Frame novel. I have been putting it off for too many years already. Thanks, bookcrosser! It took me some time to get into the story. I found it sad. Toby is terribly lonesome, Chick is only occupied with what the neighbours think, the father is closed-off and the mother persists that everything is dilly-dally, and then Daphne has lived most of her life in a mental institution because she is said to be out of touch with reality. Hmmm. During the meet-up at the OBCZ. found the book at the meeting tonight. edit: read it till about page 80. the book made me too sad to finish it. Picked up this book at today''s meeting.